ELIAH is the first product of Liquidbeam and development is almost finished. On our way to the serial production of ELIAH, we will publish blog posts to the current state. The internet is large and inboxes are always full. We know that! Our newsletter will therefore introduce milestones of the further process only. ELIAH is the first product of LIQUIDBEAM. 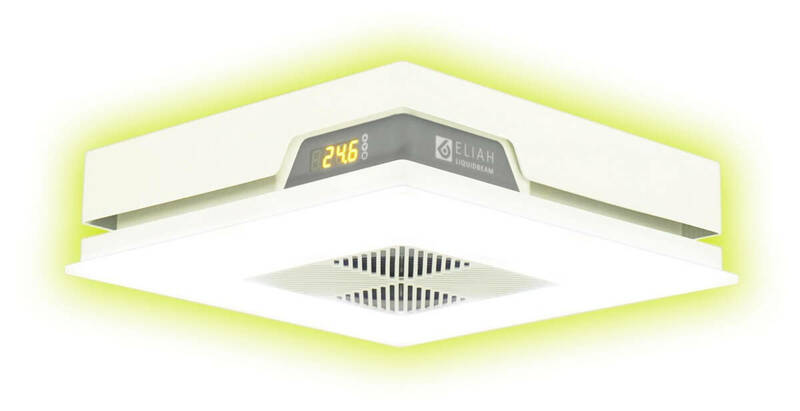 The product combines LED lighting with a heating function, very easy to operate with existing light switches, no modifications needed.